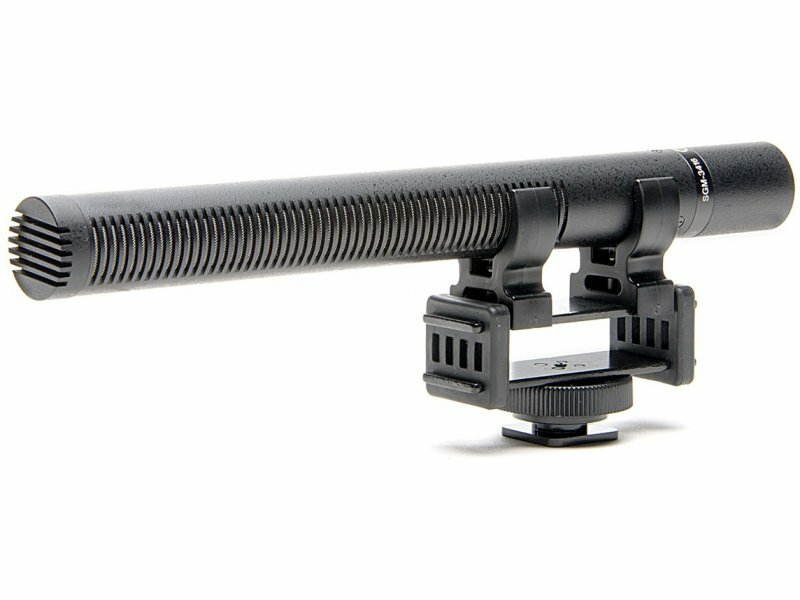 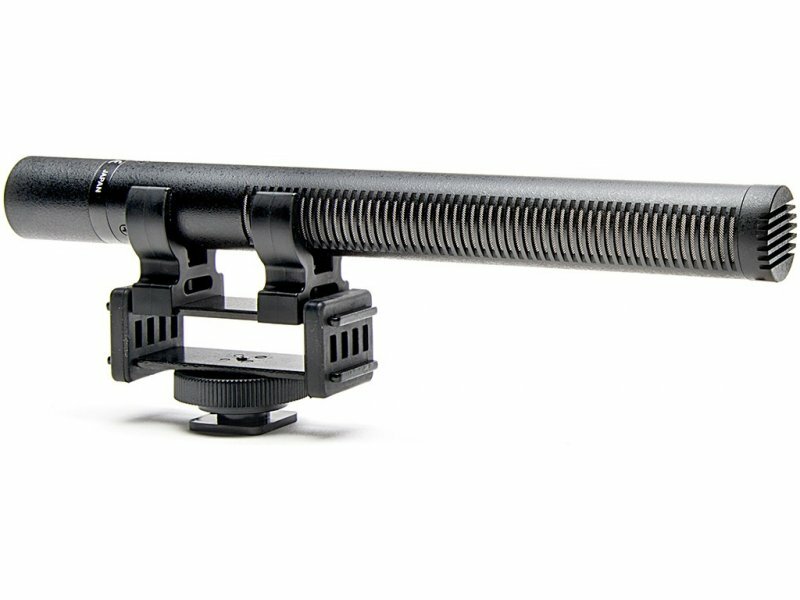 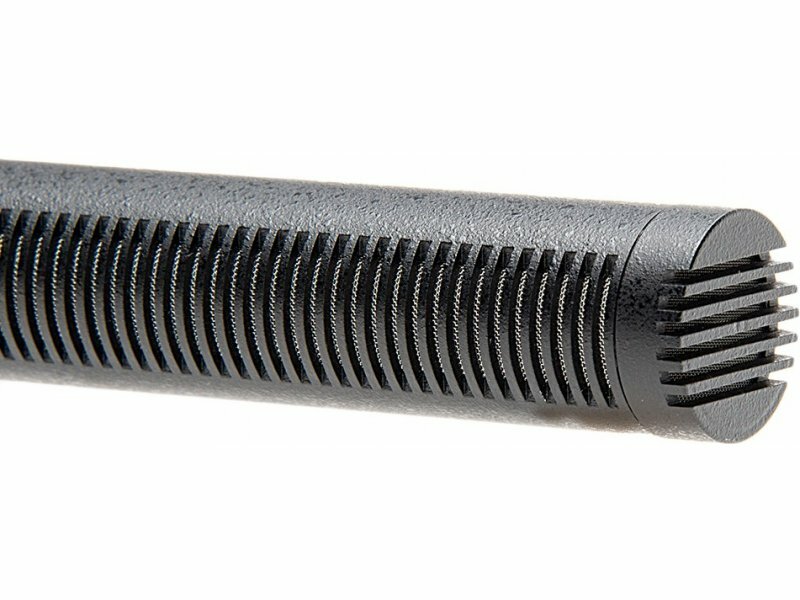 The SGM-3416 is a broadcast-spec high quality shotgun microphone. 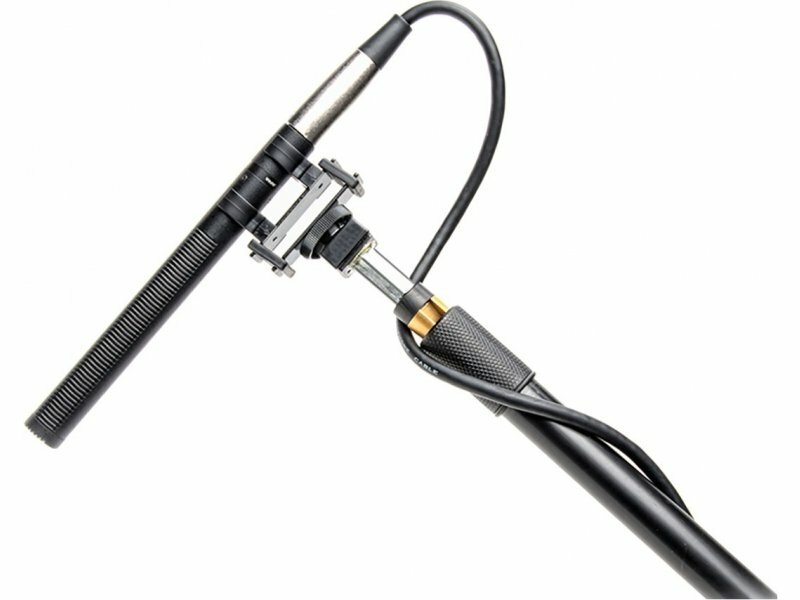 Designed for video and audio professionals, the super-directional electret condenser microphone offers wide frequency response and low noise. 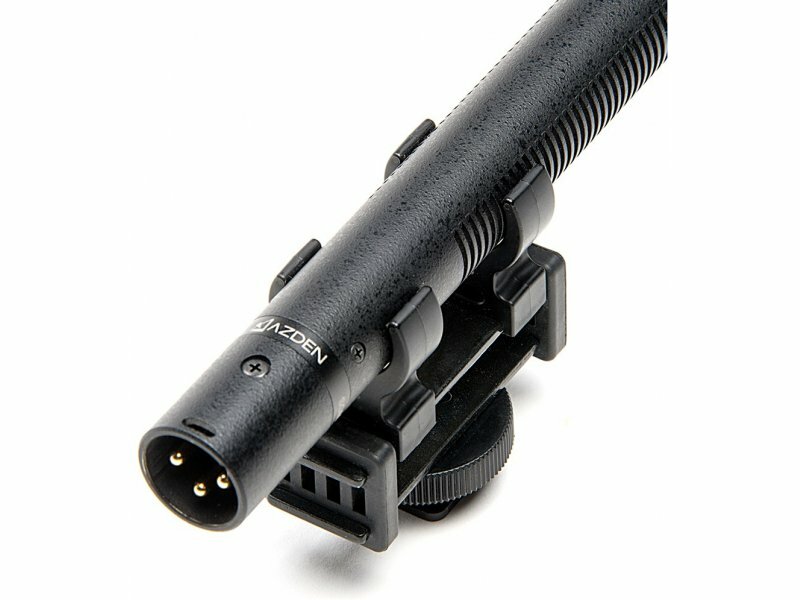 External phantom power between 11 and 52 VDC is required to operate the microphone. 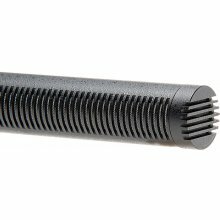 The microphone barrel is die cast metal and provides superior performance over standard stamped aluminum. 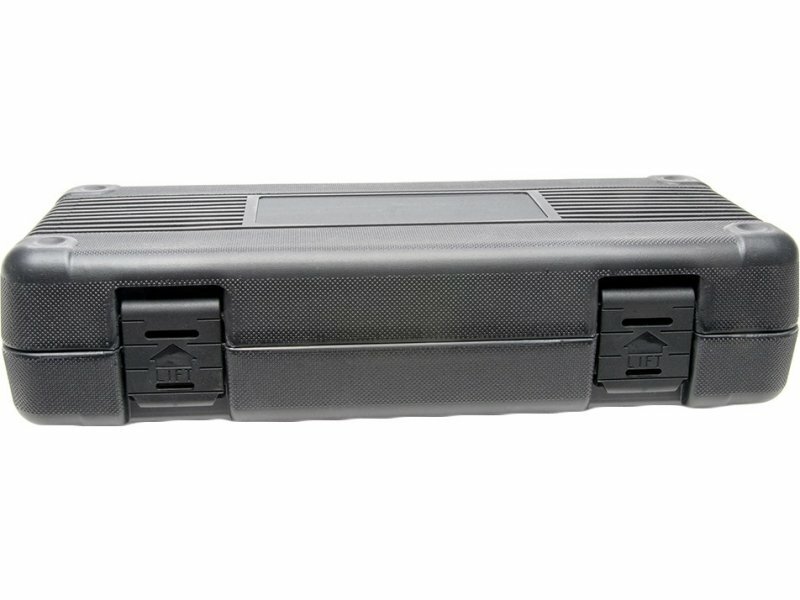 A custom carrying case, flocked foam windscreen and shock-mount microphone holder are included.